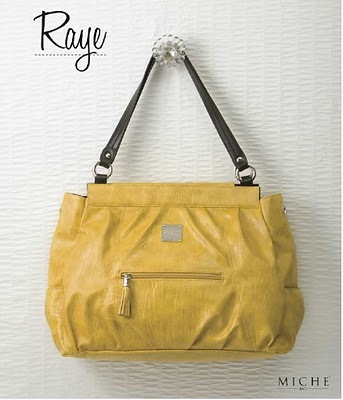 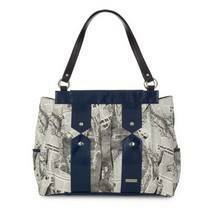 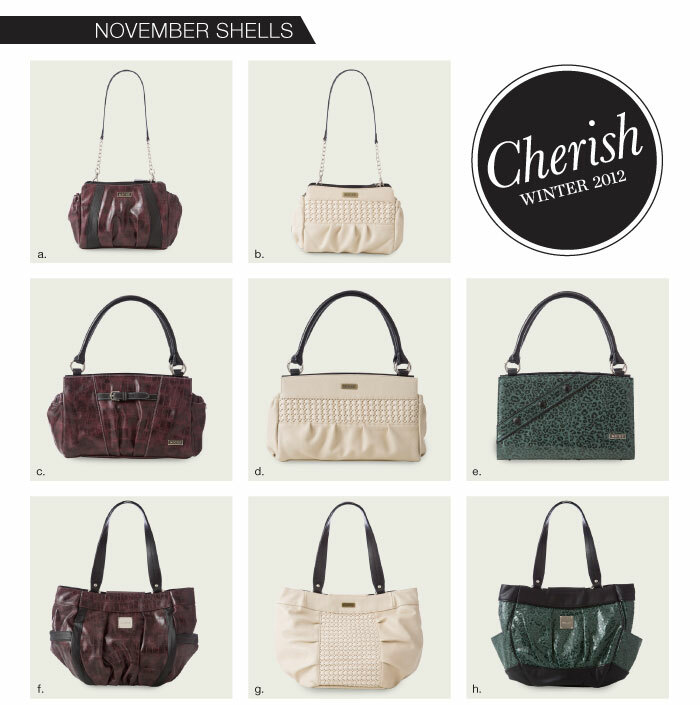 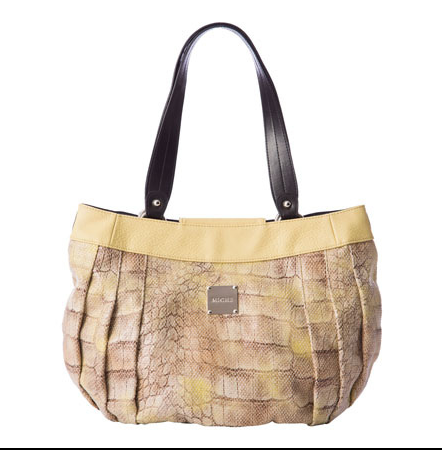 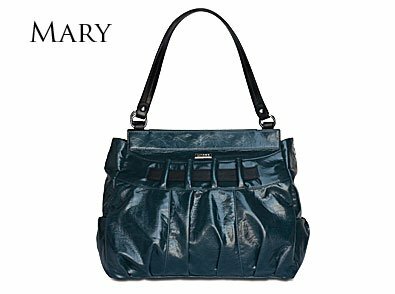 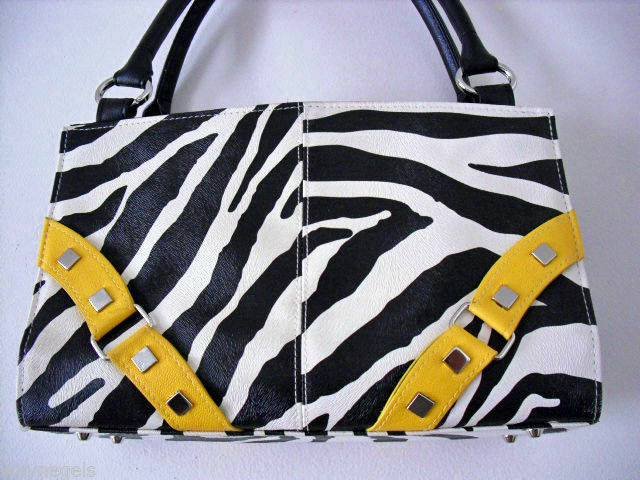 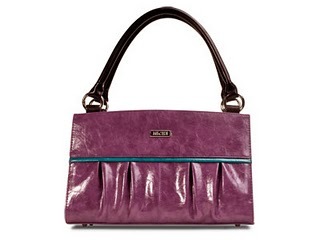 Retired Miche Shells | Sophisticated Diva ~ A.K.A. 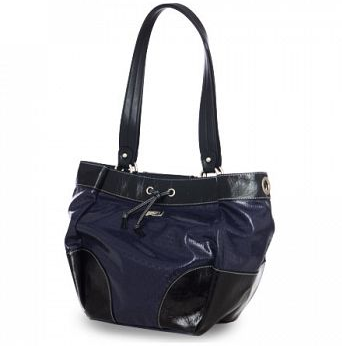 Along came Polly! 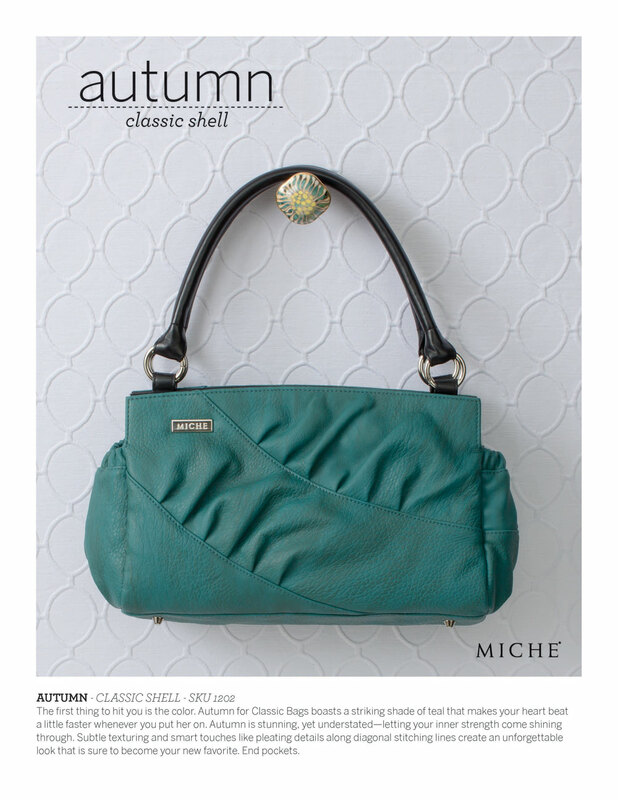 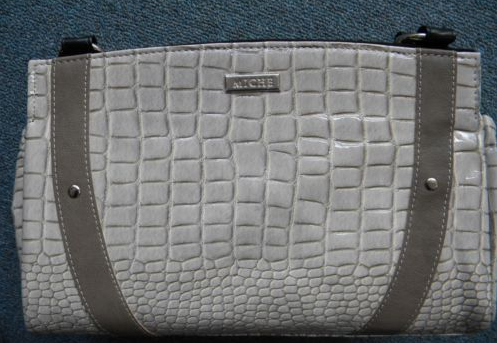 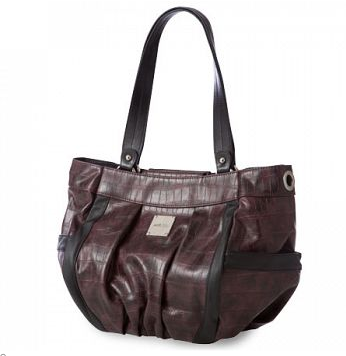 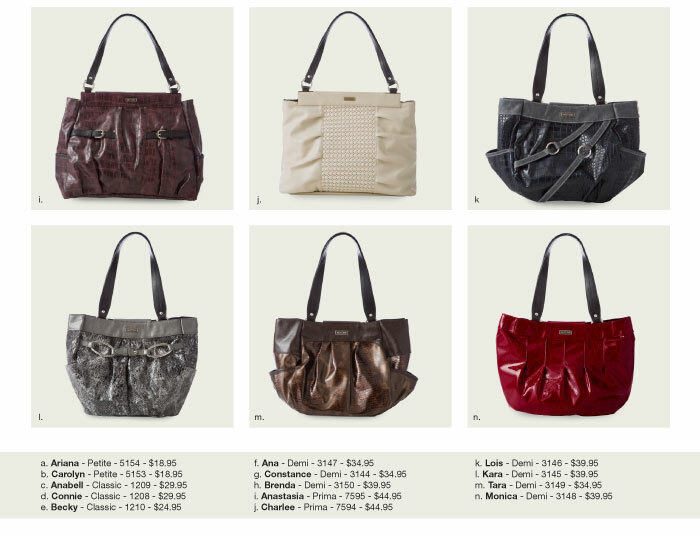 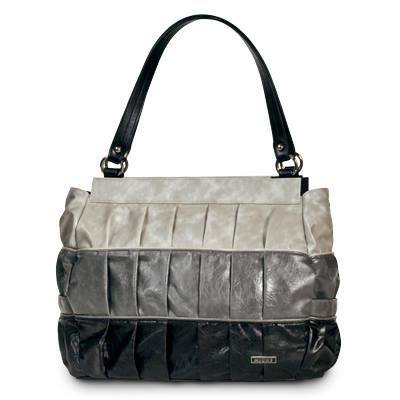 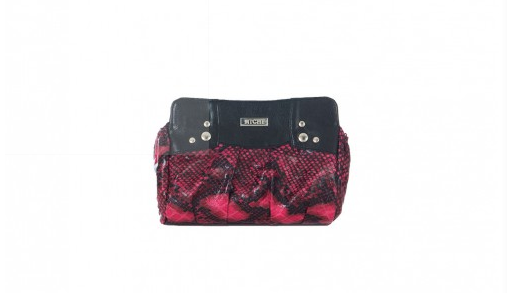 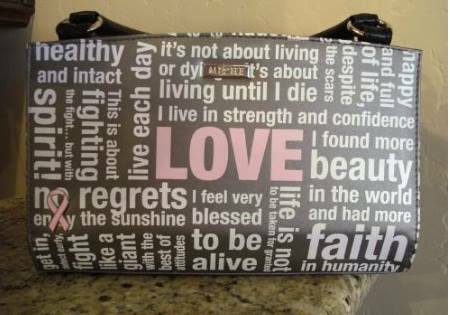 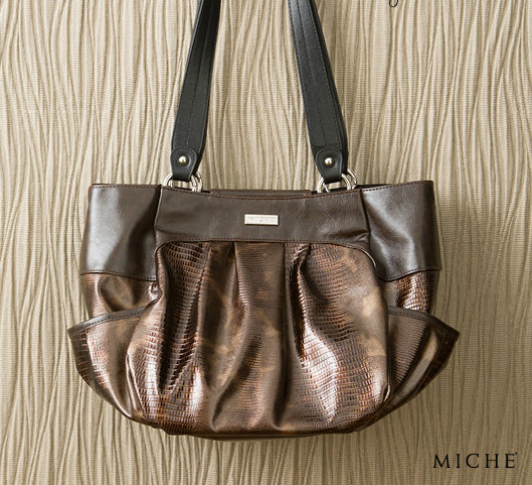 Miche shell sale–in stock retired Miche shells! 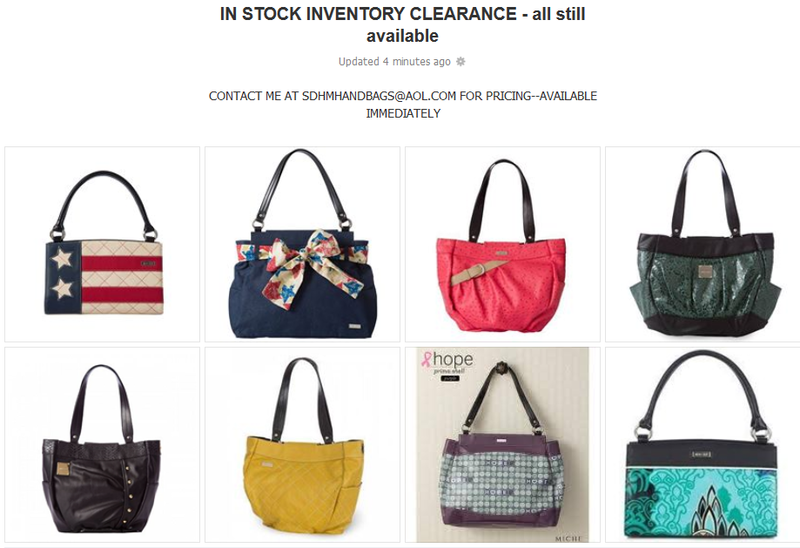 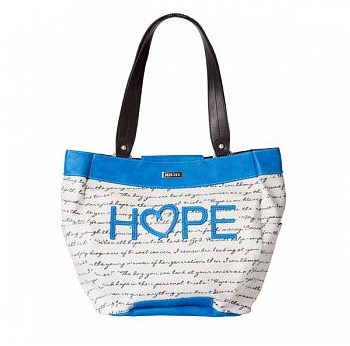 Bottom left-right: Christina Demi, Flo Demi, Hope purple prima, Jasmine classic.